In our kitchens, we focus on fresh and simple ingredients. And we always have. 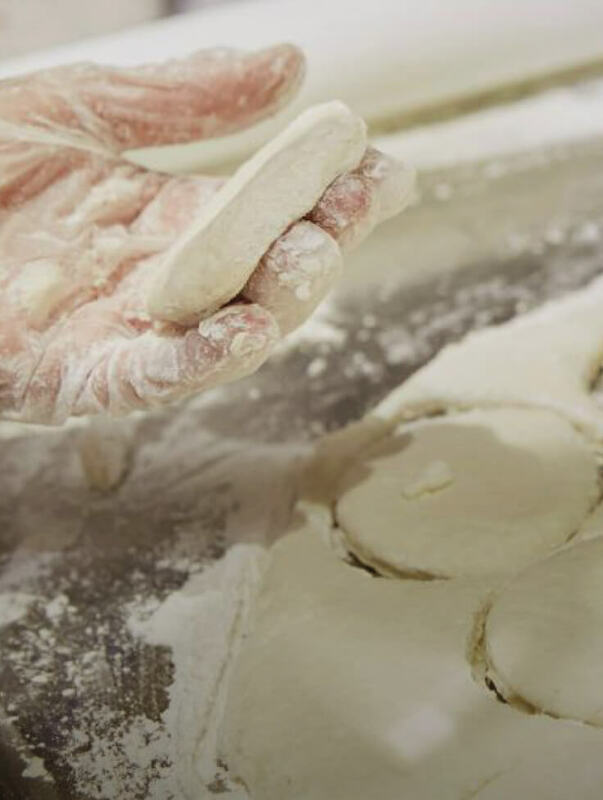 Since the beginning, we've served chicken that is whole breast meat, with no added fillers or hormones, and we bread it by hand in our restaurants. Produce is delivered fresh to our kitchens several times a week. Salads are chopped and prepared fresh throughout the day. Our lemon juice is hand mixed daily with pure cane sugar and water (yep, that’s all) to make Chick-fil-A Lemonade®. It may not be the easy way, but it's the only way we know. Top quality has always been our approach to food, and because chicken is at the center of our menu, that means serving only whole, boneless breasts of chicken – no fillers or artificial preservatives. We source our chicken from farms in the USA, in accordance with our Animal Wellbeing Standards, and our pledge to serve No Antibiotics Ever by the end of 2019. We’re dedicated to transparent and responsible sourcing. That’s why we have made a 10-year commitment to source only 100% cage-free eggs. Whether it's offering wholesome options, or simply removing unnecessary ingredients, we believe in better-for-you fast food. 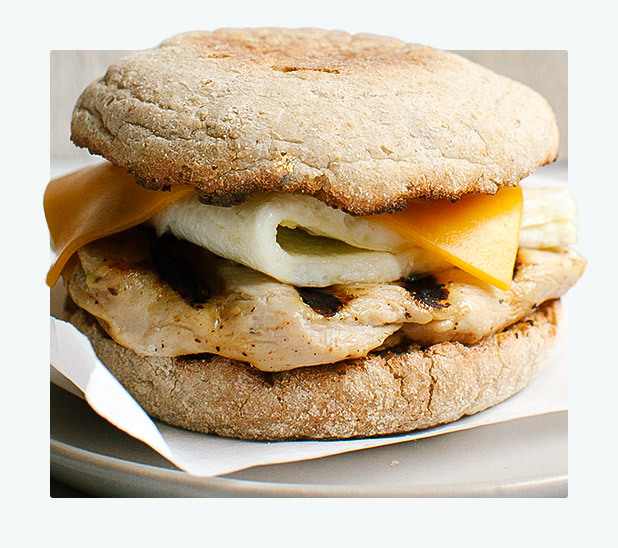 We're working toward a menu that is increasingly healthy and sustainable, while never sacrificing delicious taste. We're serious about our supply chain. 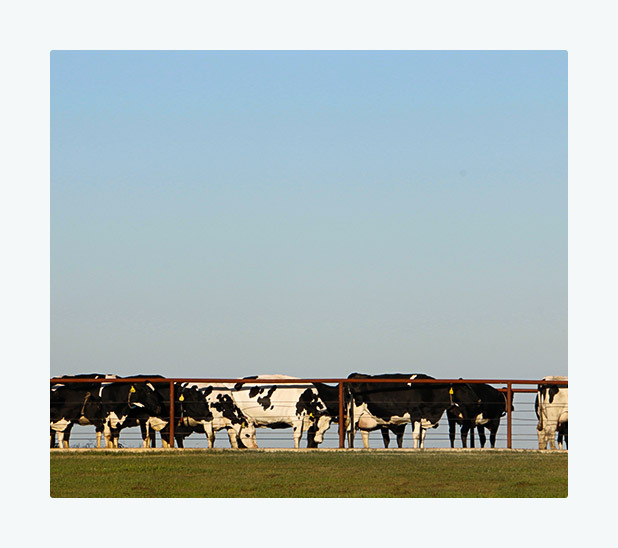 That's why we partner with yogurt suppliers like fairlife®, a group of dairy farmers who share a common belief in extraordinary standards: honest, sustainable and traceable farming. Hand-Planted. Hand-Picked. Hand-Selected. 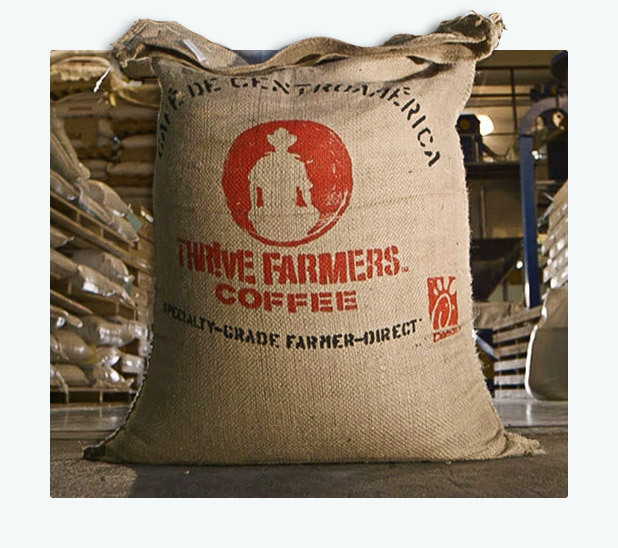 Learn more about our partnership with THRIVE Farmers™ Coffee and and why it matters. Sunkist lemons come from groves in the USA. 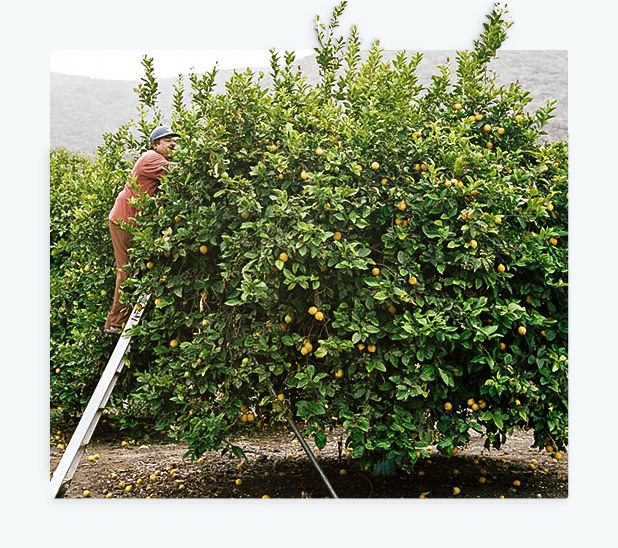 From family-owned farms in California and Arizona, our suppliers work hard to ensure you get the highest quality lemons. 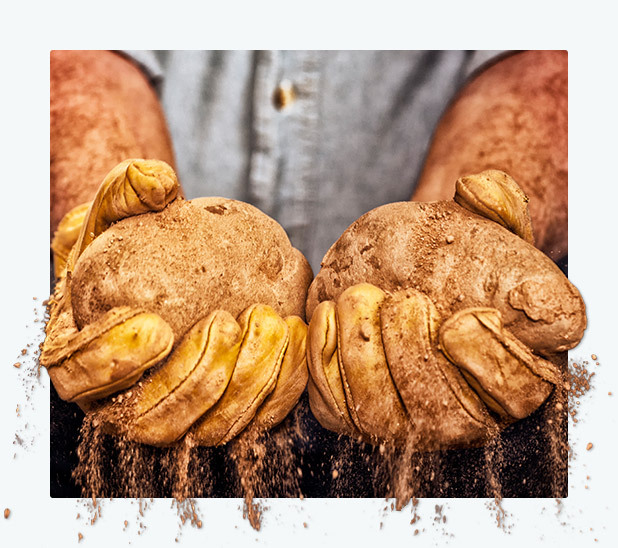 The best potatoes come from the Pacific Northwest, with its mineral and nutrient-rich soil. That's why we partner with family farms, like Johnson Agriprises, to ensure that only the best potatoes grow up to be Waffle Potatoes Fries™.